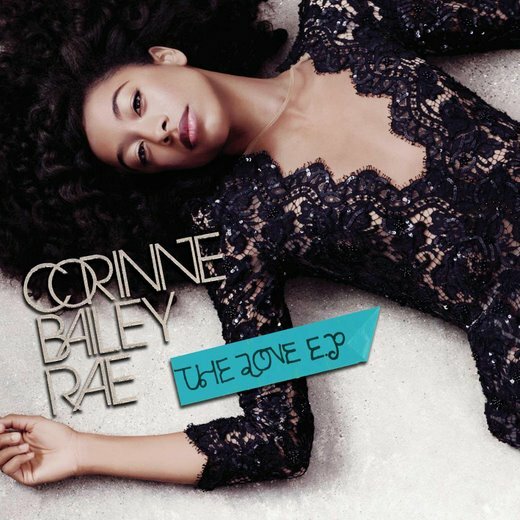 SKELLE' TOP: Corinne Bailey Rae Covers Prince's–"I Wanna Be Your Lover"
Corinne Bailey Rae Covers Prince's–"I Wanna Be Your Lover"
ST informed you earlier this month about Corinne Bailey Rae 's The Love EP , well now we got our hands on the leak off of the project. Here Corinne covers Prince 's, "I Want To Be Your Lover ". The Love EP will drop on Valentine's Day. Get yours early (here ). Prince has to be the number one artist in the world! To hear Corrine sing this number makes her favorite artist forever! !